The body knows how to find Mystery. I had an experience recently that exemplified this in a very real way. I had had a long and arduous day in front of the screen, the kind of day where I ended up feeling tight, disconnected, and not in touch with my body. I knew that I needed to move and be outside. Around half an hour before dusk I set off on a walk up towards the moor. I needed to walk fairly fast in order to come back into my body and feel it in a tangible, strong way again. I did not make a decision with my mind about where I would go, I just let my body lead me. Some connective practices that I am aware of, and that I myself, use the term Body Radar to describe how we can allow the body to lead us where it wants to go, and not where our minds and usual strategies might have us go. This way of being involves body awareness. To also then bring in a layer of sensory awareness gives a depth of connection to the experience, which I can’t recommend enough. As I rounded a small rise in the landscape a heron lifted himself slowly off the ground. Now, this is no small thing for me. The heron has become a significant feature in my psyche and experience of myself for the last year and it was only the day before that I realised I hadn’t seen one yet this year. 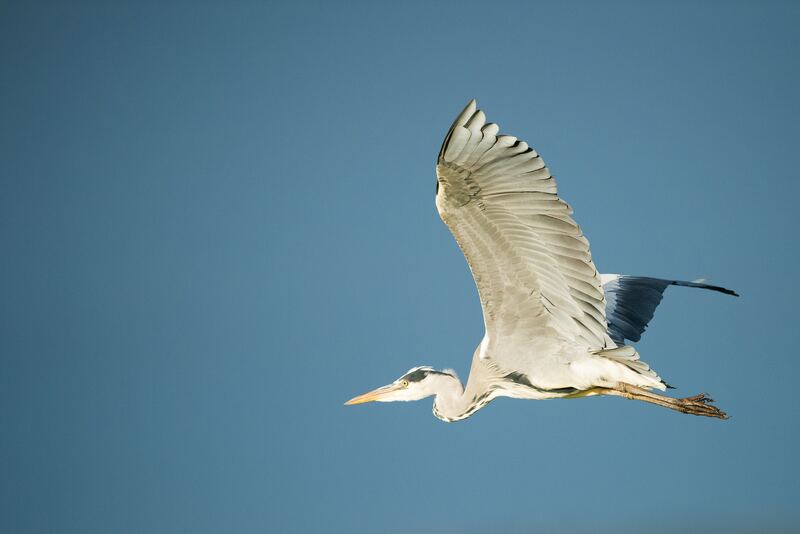 There’s way more I could say about the gift of heron but that is not the point of this thread. It is important though to know that it is the encounter here with this one that brings about a sense of Otherness. That something bigger than me is at play, is trying to get my attention, is trying to have its way with me. I often refer to this something as the Mystery. I feel as if I am an apprentice to Mystery, that I do my best to stay attentive to It because my experience tells me that this will serve me and, therefore, others and the planet in ways that being disconnected with It will not. It occurs to me very clearly then that the best way to stay in service to the Mystery is to stay in connection with my body and let it lead me where it wants to go, and not to let the conditioned part of me take over and tell me where I should go. That won’t lead me to where the magic is. I am willing to risk saying that the alchemy, the real gifts, the significant encounters that carry deeper meaning, will always be found when the conditioning gets out of the way. The conditioned self is simply not available to Otherness. So, I dare you to follow your body’s will and see how the Mystery wants to play with you. What surprises, what bewildering, enchanting messages might if offer when you offer yourself to It when you get out of the way of yourself? From a place below and beyond the brain?